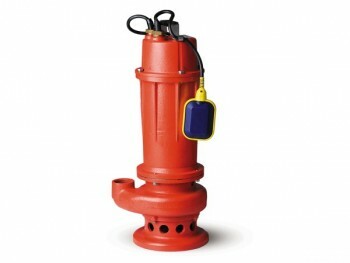 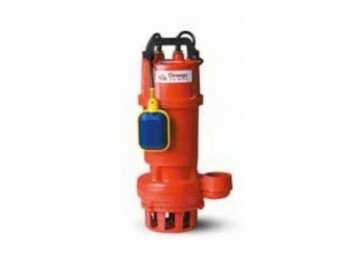 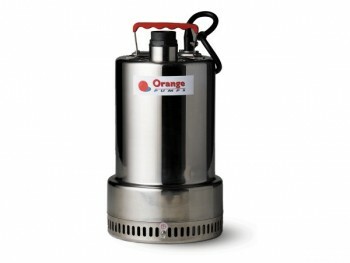 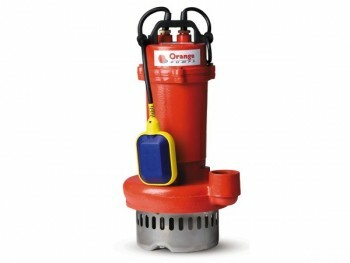 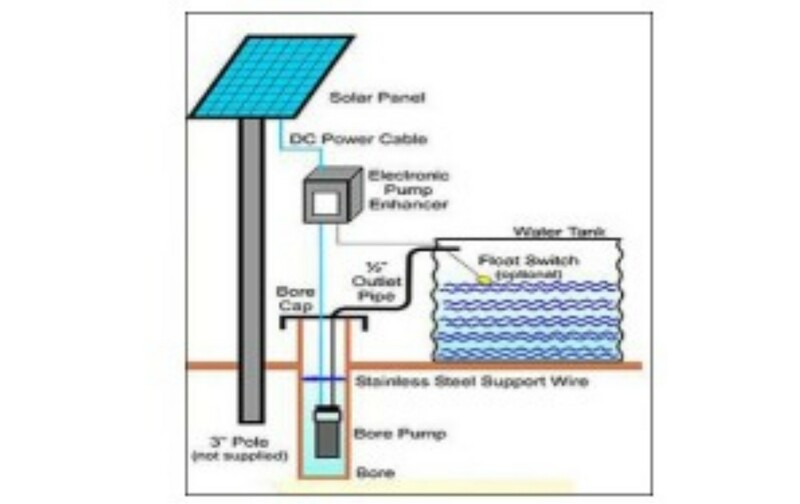 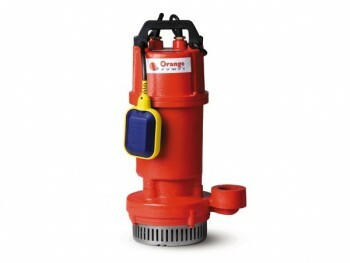 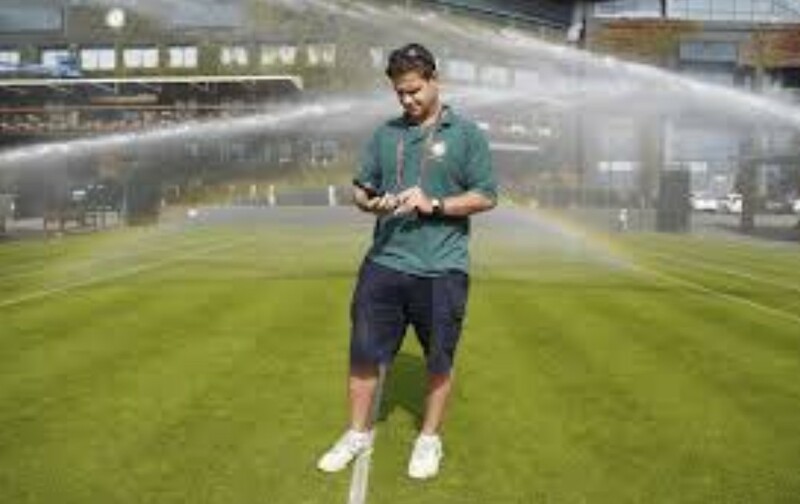 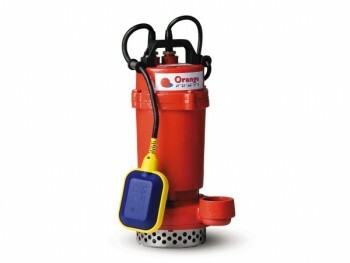 Orange Pumps has developed a range of Submersible Pumps for cellars, drains, storm water, sumps, water features, rain harvesting, sewage, dairies, grey water and other applications. 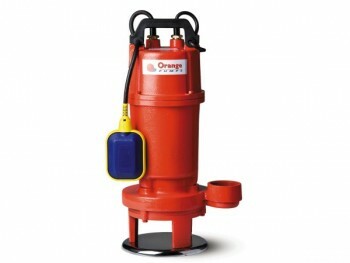 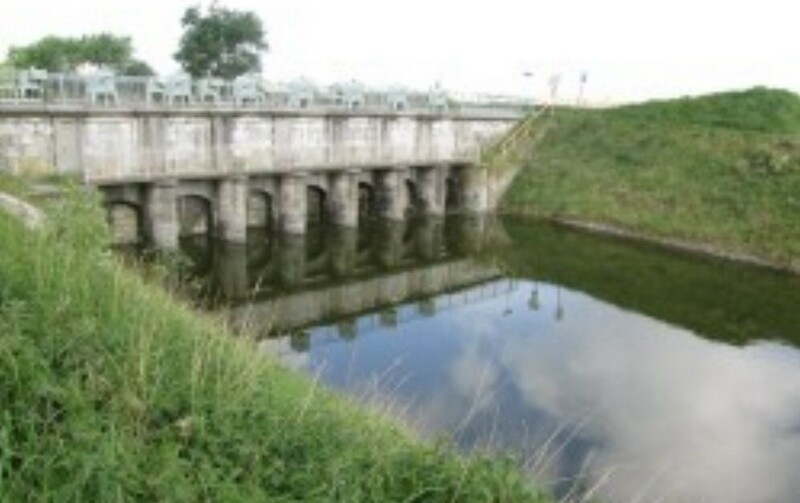 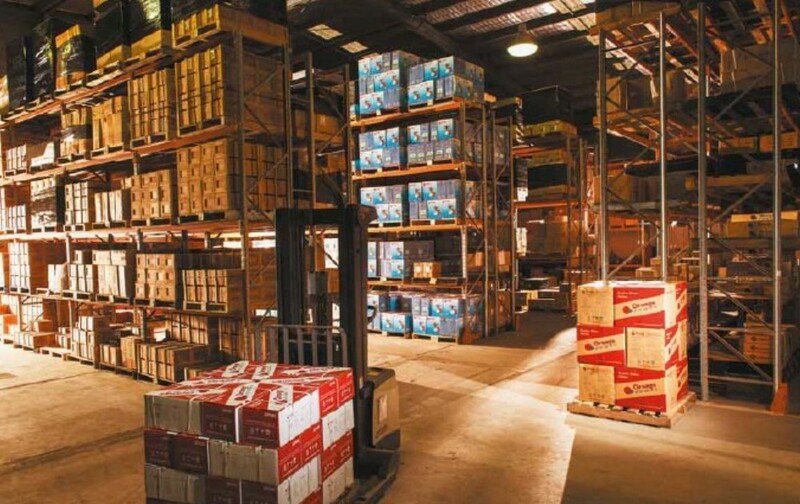 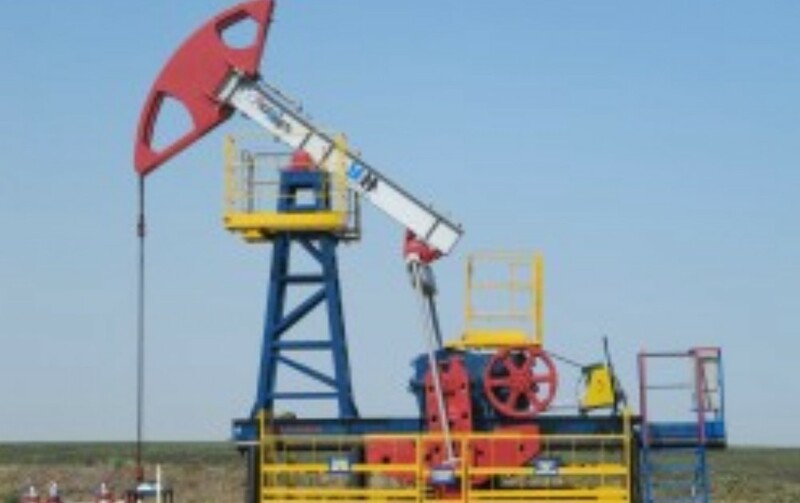 Pump design varies to suit a range of applications. 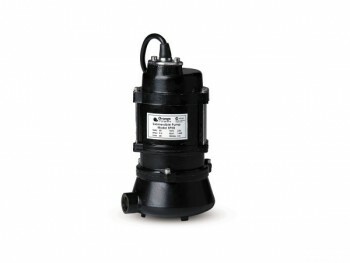 There are vortex pumps for handling sullage, macerator pumps for cutting and grinding solids, shrouded, large diameter impellers for high pressure and wide vane impellers for volume.